You have to love when someone turns tragedy into triumph. 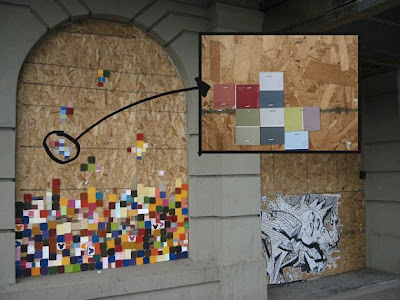 I love the idea of street artists beautifying boarded up storefronts with inventive stickers and stencils. 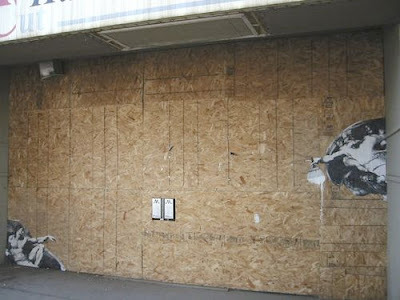 These two examples were done through Edmonton's project "Post No Bills, Post Pretty Art". Love it! 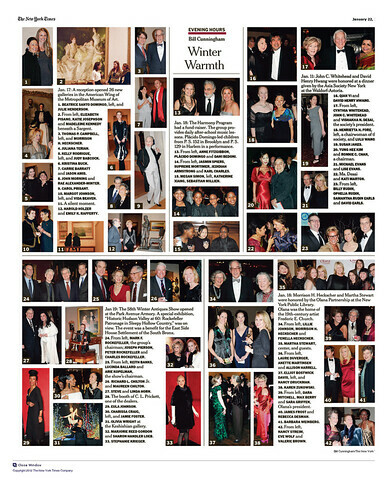 See and learn more at Wooster Collective here or at At.Aw here. I found you by clicking "Etsy" in my "interests" links on Blogger and decided to "follow" you. I would like to invite you to my new blog, "Dish."